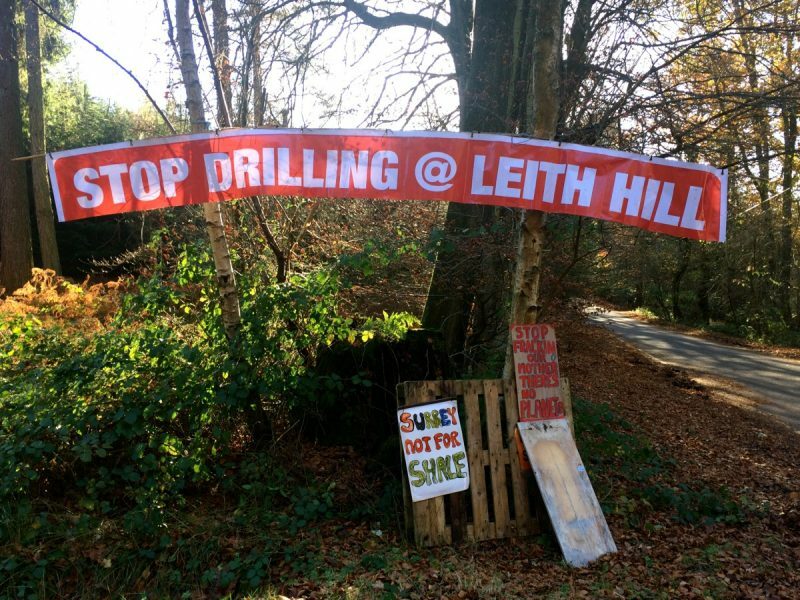 Leith Hill – one of the most popular natural-trail destinations for mountain bikers in the UK – is under threat due to plans to drill for oil. Adele Mitchell invites you to join local riders to protest. 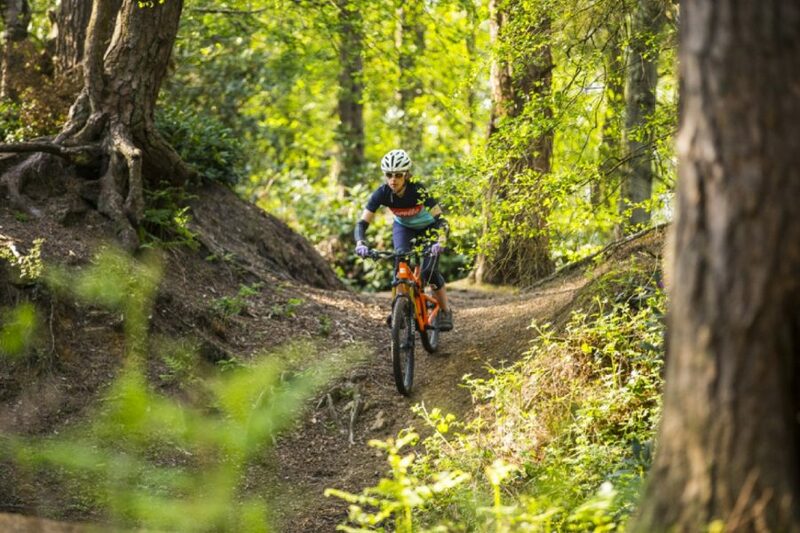 As the second highest point in Southern England, Leith Hill’s mighty terrain and vast acreage of wooded, open access is home to a warren of natural trails, jumps and technical climbs and descents. 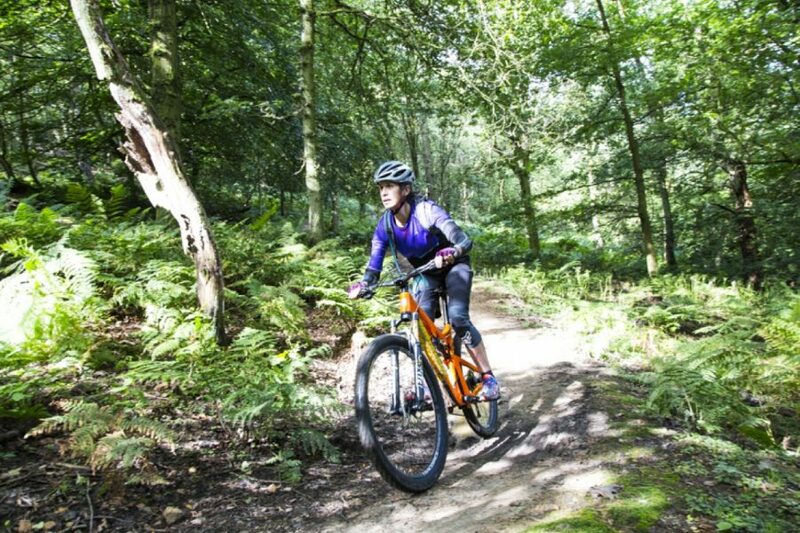 Many consider it the best riding in the Surrey Hills, offering a more challenging and varied ride than the smaller Holmbury and Pitch Hills that neighbour it. But riders don’t just come for the thrills – this Area of Outstanding Natural Beauty, which is also enjoyed by walkers, families, horse riders and runners, offers a rare opportunity to get out into the great outdoors and enjoy the closest thing you can get to a wilderness within thirty miles of the capital. On a clear day you can stand at the top and, beyond the tree tops and valleys, you can see London to the North and the sea to the South, or watch the sun set above the clouds as you ride home (or back to the car park, although that doesn’t sound quite so romantic). Want to support the protests? If you’re riding in the area on 3rd December (THIS Saturday!!!) then head for Leith Hill Tower (the top of the hill) for midday to join other riders as well as those taking part in the Leith Hill Celebration Walk which will converge there. The event is planned to show support for the action groups that are campaigning to raise awareness, fighting planning objections, protesting to delay the drilling and working hard to protect the land. It is a chance to stand up – or ride up – and be counted. 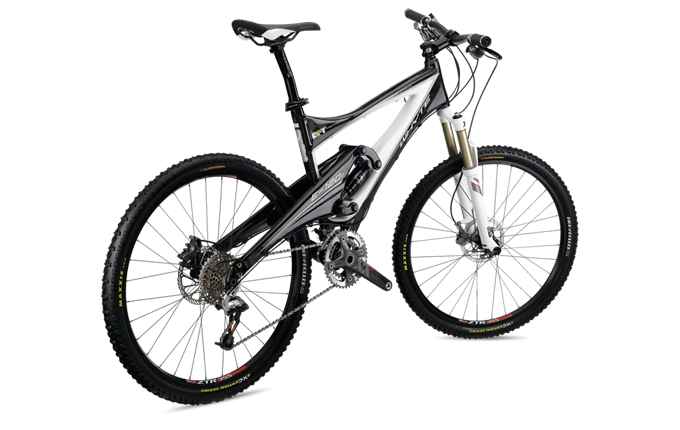 Then swoop down the local trails – SL2, Waggle Dance, Summer Lightning, Deliverance or whatever trail takes your fancy – and revel in what we have here. The campaign to prevent drilling has been ongoing for seven years. How Adele hopes things will stay. surely its under the hills? Reality check boys & girls. Surrey Hills is an AONB. No-one’s going to flatten it to convert it into an oil storage facility. That will happen in some farmer’s field 3 miles away. Even if the actual oil is directly below the trails, it’s perfectly possible, using directional drilling, for the well heads to be miles away. Look at Wytch Farm in Dorset – the oil is under Brownsea Island in Poole Harbour but the production facility is several miles off near Wareham. 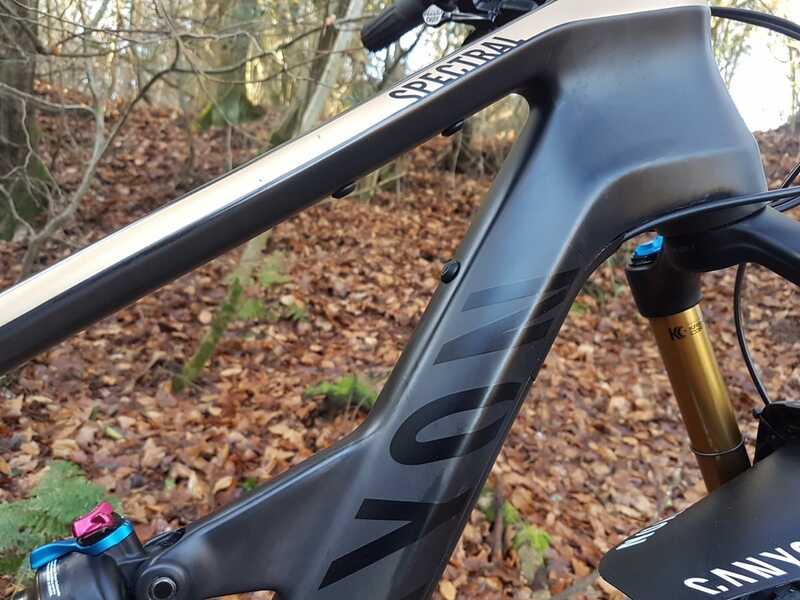 This shouldn’t have the slightest impact on the trails at Leith Hill. Fact. The site is not on a farmer’s field 3 miles away, or in a disused quarry. 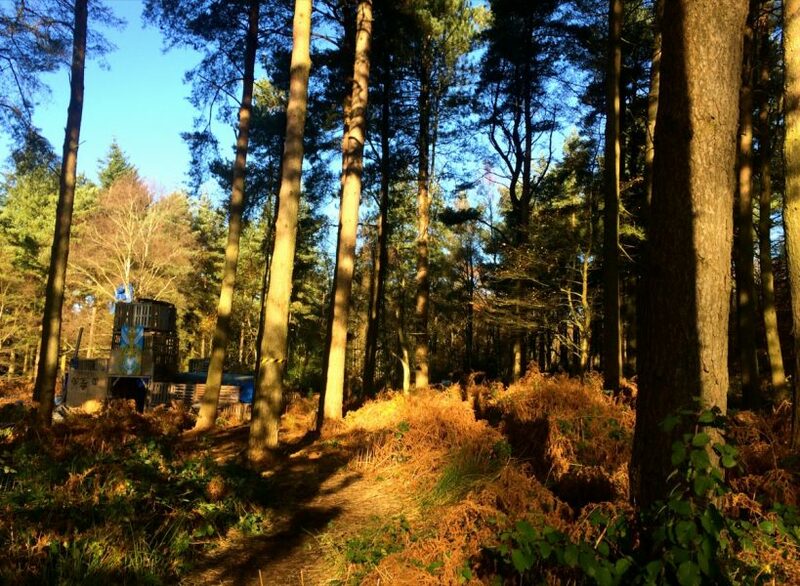 It’s in hillside woodland in the AONB on Leith Hill at the top of a 400 year old sunken lane. A few moments on Google will confirm the above and tell you much more. Mr L, the idea is to stop it.